For police and public safety officers, 2 The Rescue provides hands-on training that’s second to none and exceeds expectations. 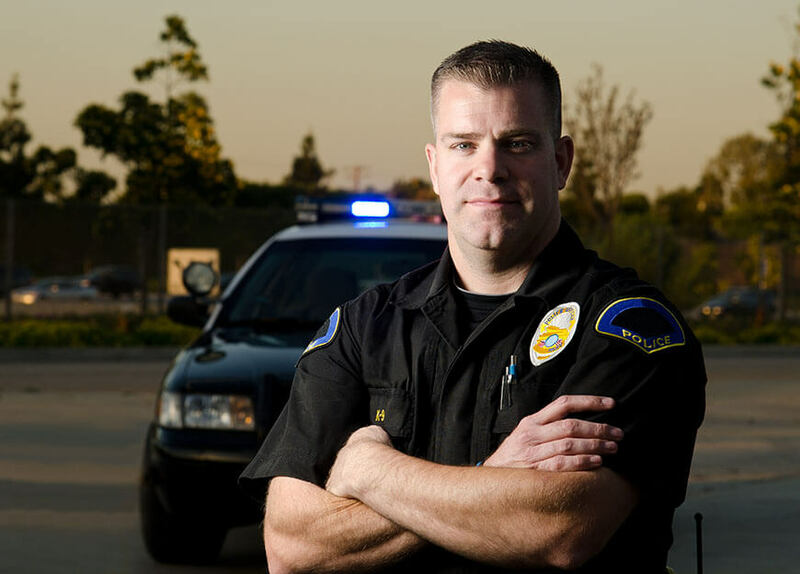 Assaults, vehicle crashes, being struck by vehicles and stress are among the most significant hazards police officers face today, according to Safety and Health Protection Efforts in the Police Service by Tom LaTourrette, Ph.D., as published in The Police Chief magazine. Assaults (38%) and vehicle crashes (37%) accounted for the majority of fatal injuries, while driving (16%), traffic stops and traffic-related activities (11%) accounted for most non-fatal injuries. These factors help explain why in a study of the Buffalo, New York police department, the International Journal of Emergency Mental Health concluded the daily stress faced by police offers puts them at a considerably higher risk for various long-term physical and mental health effects when compared to those in the general population. Given these ever-present chances of assault, vehicular injury and stress, 2 The Rescue has created courses that can help police officers minimize their risks, enhance their safety and manage their emotional wellness – all while improving the efficiency with which they perform their duties. A combination of classroom learnings and hands-on training, this 2 The Rescue course helps police officers learn the legal requirements for scene control according to the Manual on Uniform Traffic Control Devices (MUTCD), OSHA and DOT regulations. This advanced driver’s training program from 2 The Rescue adheres to your organization’s practices as it meets or exceeds legal statutes of the State of Michigan. The course’s training methods are designed to change your vehicle operator attitudes and modify their driving behaviors in non-emergency, emergency and pursuit operations to help ensure safe, legal and efficient responses in all situations. An advanced “behind-the-wheel” course on vehicle operations, this class from 2 The Rescue demonstrates vehicle dynamics and accident avoidance techniques with minimal wear-and-tear on vehicles. This is not a vehicle-handling familiarization or “around-the-cones” course, but one that covers driving techniques that most police officers have not experienced previously. Participants learn (or refresh) skills that can avoid accidents, prevent injuries and save lives while minimizing or eliminating vehicle damage.